Americaa no longer abides by the 18th Amendment, which made alcohol illegal for 13 years, but the lessons of Prohibition are still apparent in the regulations that govern the alcohol industry. Passage of the 21st Amendment in 1933, which repealed Prohibition, allowed states to regulate the transportation, importation, and use of liquor within their respective borders. The 21st Amendment was followed by issued regulations outlawing the tied-house abuses that existed before Prohibition. A “tied-house” arrangement was a system under which a producer of alcoholic beverages owned one or more retail establishments and sold its product exclusively. In other instances, the producers made loans to the retailers and often applied pressure on the retailers to aggressively sell liquor products to boost revenues. To prevent a repeat of the pre-Prohibition evils, and to create an organized and transparent regulatory scheme for assessing and collecting taxes, nearly every state has adopted some form of a “three-tier system.” A three-tier distribution system requires the delivery of liquor to pass through three separate tiers. Distillers, vintners and brewers comprise the first tier; importers, wholesalers and distributors make up the second tier; and retailers (restaurants, bars, liquor stores, grocery stores) fall in the third tier. Nevada is one of 33 states that adopted an “open” model that permits private persons and entities to participate in each of the three tiers. In comparison, a “control” state is one where the state controls one or more of the three tiers. Under the Nevada system, a supplier (often the brewer or vintner, or the first person with ownership of the alcohol in the United States) must secure a “certificate of compliance” to ship liquor to Nevada licensed importers and wholesalers or, in the case of wine only, directly to consumers (Nevada Revised Statute or “NRS” 369.111 & NRS 369.430). An importer is the person with first possession of the alcohol in the state of Nevada and a wholesaler is a person licensed to sell liquor to retail liquor stores or other wholesalers (NRS 369.030 & 130). Frequently, these are the same person or entity. Retailers must purchase their liquor inventory only from wholesalers and may not legally purchase for resale from other retailers or directly from suppliers (NRS 369.487). There are limited exceptions to this rule. In Nevada, a retailer that holds a nonrestricted gaming license, for example, may transfer original packages of liquor to its affiliates that also hold nonrestricted gaming licenses (NRS 369.4865). Transfers may also be permitted between other affiliated retailers that are within the same marketing area of the wholesaler dealer that holds the franchise for the particular brand of liquor transferred (NRS 369.4863). Lastly, a retailer, such as a restaurant, that goes out of business and makes a bulk sale of its assets to a new owner may include the liquor inventory in the sale provided it gives certain notices to any wholesaler who has sold liquor to the restaurant within the 12 months preceding such a sale (NRS 369.4867). Other allowances are made for wineries in small Nevada counties that are permitted to import wine from out-of-state wineries and also sell any wine produced, blended or aged at the in-state winery by the bottle or by the glass (NRS 597.240). Similarly, brew pubs may manufacture and store malt beverages on the premises of the brew pub and sell such malt beverages for either on- or off-premises consumption (NRS 597.230). Except in the case of wine shipped directly to a consumer, importation of alcoholic beverages into Nevada must be made to the licensed importer/wholesaler’s warehouse (NRS 369.390). The warehouse must at all times maintain alcoholic beverages with a wholesale value of at least $1,000 (NRS 369.400). Under the three-tier system, importers and wholesalers cannot participate directly or indirectly in the operation of a retail liquor store. Participation is broadly defined to include investing or loaning money or anything else of value, and furnishing premises, buildings, bar or equipment (NRS 396.485). Nevada does not have an Alcoholic Beverage Control Law (ABC Law) that governs the labeling, advertising or retail outlets of liquor or liquor establishments. The Nevada Department of Taxation handles the state regulation of suppliers, wholesalers and importers and assesses and collects the liquor excise tax. 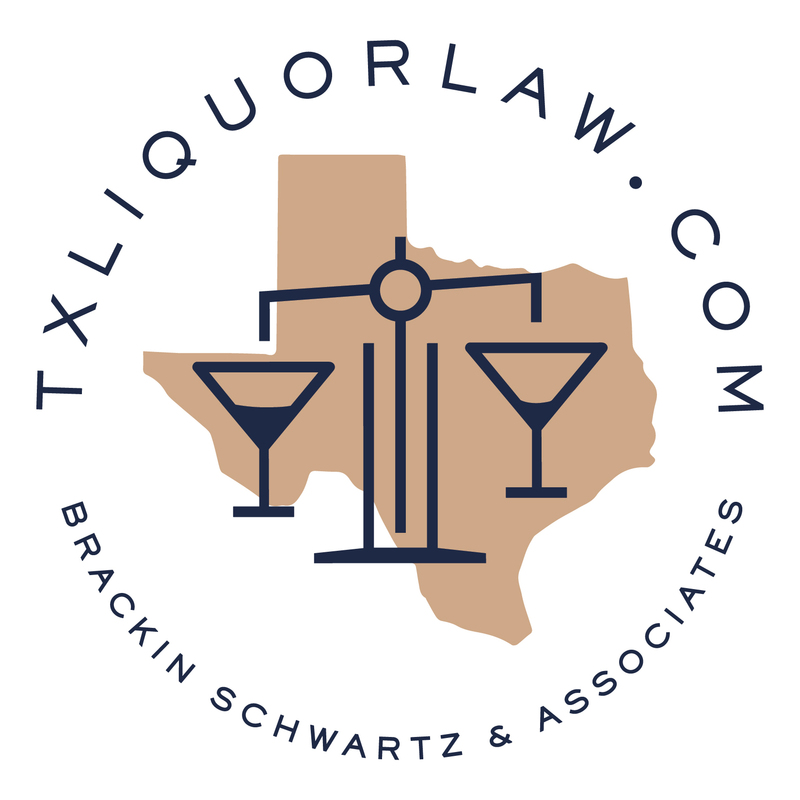 Local counties and incorporated cities, together with their law enforcement arms, each have their own requirements for further regulating the wholesalers and importers and for licensing the individual retail establishments within their jurisdictions. The attorneys in Brownstein Hyatt Farber Schreck’s Las Vegas office can help you navigate the maze of federal, state and local laws that govern the distribution of alcohol, including regulatory compliance, liquor and other business permit issues and entitlements and licensure.